Considering canines long ago earned the title of “man’s best friend,” it’s unsurprising so many people want to bring them along when they hop town for vacation. The same goes for cats, which add soothing purring sounds and lots of snuggles to any trip. That’s why everyone is trying to figure out traveling with pets. But despite the appeal, a good deal of planning is required if you want a furry travel companion. Here are some tips to help travelers decide on a pet-friendly destination and then figure out to best way to go about traveling with pets. That data is a great place to start when choosing what city a furry-legged friend can enjoy. And once the right city has been chosen, it often makes sense to start by perusing pricier hotel options there as opposed to attempting to snag a bargain when traveling with pets. According to our data, two-thirds of five star hotels are pet-friendly, compared to just 36% and 44% for three- and four-star hotels, respectively. Beyond that, be sure to double-check there isn’t a limit for size or number of pets. The five-star Fairmont Scottsdale Princess allows one pet under 25 lbs for a fee of $25 per stay. The five-star Four Seasons Resort Scottsdale at Troon North allows two pets 30 lbs for no additional fee. Perhaps the biggest challenge for traveling with pets is deciding what means of transportation make the most sense for actually getting a furry sidekick there. Folks traveling by car have it easier, as the same car trip basics apply to a longer road trip, including frequent rest stops, a crate to secure the pet in the backseat and the cardinal rule of not leaving a pet alone in the car. Things get a bit trickier when travel takes place in the sky, though. The image of a dog sticking its head out the window is far more common than the image of a dog boarding an airplane, for good reason — but airplanes are indeed an option. 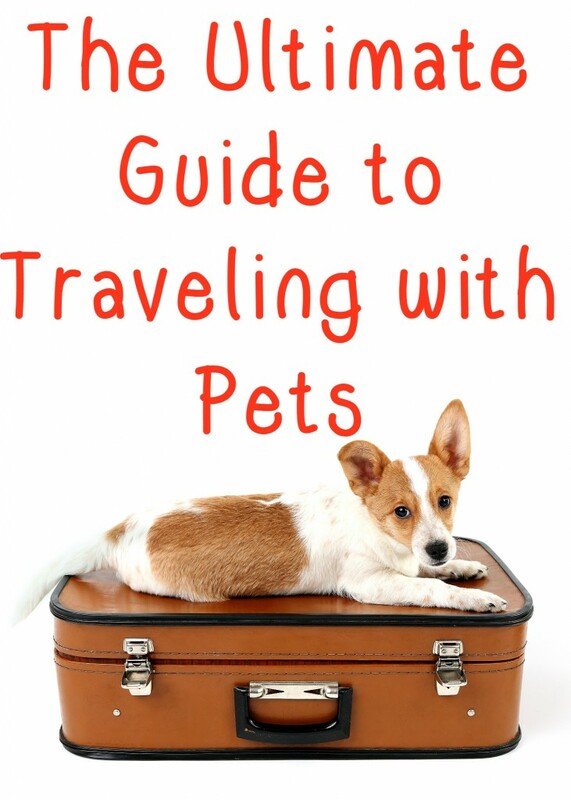 Pets can be transported as checked baggage, carry-on items or cargo. American charges $200 per kennel to bring a pet as a carry-on within the states. Delta, on the other hand, charges $125 for the same type of trip. Delta does not allow pets to travel in the cabin to or from Australia, Barbados or Dakar, to name a few. American has restrictions to and from Argentina, Bolivia and Brazil, to name a few. On both airlines, breed restrictions center around brachycephalic animals like boxer, bulldogs and Persian cats. Because of their pushed in faces, breathing can be difficult in the cargo holds.